We should ask ourselves, as individuals and as a society, how we can prevent future tragedies like this. One way to prevent future tragedies like this is by putting vigilante nutjobs such as George Zimmerman in prison. However, it should be clear by now that the state of Florida was never really serious about doing that. They only brought charges against Zimmerman because of public pressure, then they blew the case against Zimmermann. The state of Florida is perfectly happy to have deranged people with guns killing innocent teenagers, provided that latter have a certain skin color. Last Friday, Jacksonville mother Marissa Alexander was sentenced by a Florida judge to 20 years in prison for firing what she says was a “warning shot” into the wall after a physical altercation with her husband, Rico Gray. The case has set off yet another controversy involving the state’s “stand your ground” law, which is under intense scrutiny after the shooting death of Trayvon Martin in February. Critics, including Congresswoman Corrine Brown (D-Fla.), are crying foul. The system is broken. It is broken beyond repair. 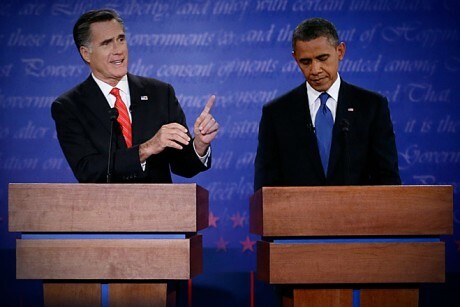 After spending five years watching a diffident political compromiser campaign for and occupy the White House, Democrats were still shocked that Wednesday’s debate didn’t reveal Barack Obama: Political Nut-Cutter. A corollary of Obama’s smoothness is his eagerness to please people who will do absolutely nothing for him. When Obama was at Harvard Law School, a group of liberal and left-wing students, some of them black, expended considerable effort to get him appointed as the first black editor of the Harvard Law Review. Obama then returned the favor by appointing right-wingers to the editorial board, to the bafflement and even anger of his supporters. This is the man that liberals expect to be the scourge of the Right. 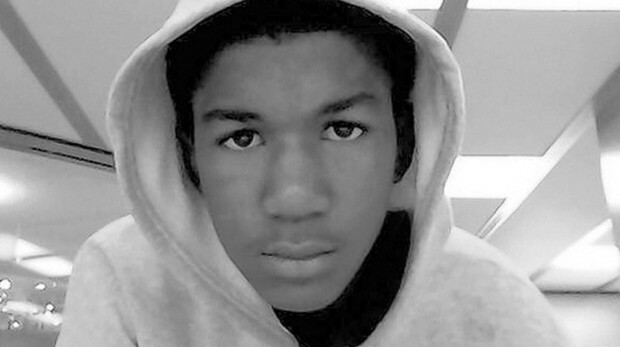 The murder of Trayvon Martin has drawn people’s attention to a peculiar law that exists in Florida. Called the “Stand Your Ground” law, it states that one can use deadly force if “he or she reasonably believes that such force is necessary to prevent imminent death or great bodily harm to himself or herself or another or to prevent the imminent commission of a forcible felony”. What I find disturbing about this law is that it diminishes the importance of objective truth. From a legal standpoint, what actually happened is no longer important, only what one person perceived to be happening. As critics assail Florida’s “Stand Your Ground” law in the wake of the killing of an unarmed Miami Gardens teen in Sanford, a Miami-Dade judge on Wednesday cited the law in tossing out the case of a man who chased down a suspected burglar and stabbed him to death. Greyston Garcia was charged with second-degree murder in the slaying of Pedro Roteta, 26, whom he chased for more than a block before stabbing the man. The case illustrates the difficulty police and prosecutors statewide have experienced since the 2005 law eliminated a citizen’s duty to retreat in the face of danger, putting the burden on a judge, not a jury, to decide whether the accused is immune from prosecution. 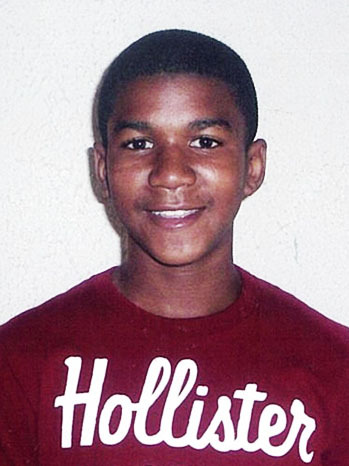 In Sanford, police have cited the Stand Your Ground law in their decision not to arrest a neighborhood watch volunteer in the shooting death of Trayvon Martin, 17. A Seminole County grand jury will decide on whether the man who shot Trayvon, George Zimmerman, 28, should face homicide charges. You see, Garcia claimed that he thought Roteta was about to stab him. A man chases another man down the street and stabs him to death, and a judge considers that to be “standing his ground”. We are living in dark times.